We can imagine a different perspective on how you can upgrade your existing successful business model. Welcome to Invest Point Bulgaria, ladies and gentlemen entrepreneurs, investors and franchisors. We are a dynamic and innovative company that offers consulting services in the field of franchising and helping entrepreneurs from starting their first business or expand their existing business model. Working hard for the promotion and development of franchising in Bulgaria, as this has been proven most successful and cost-effective development model. 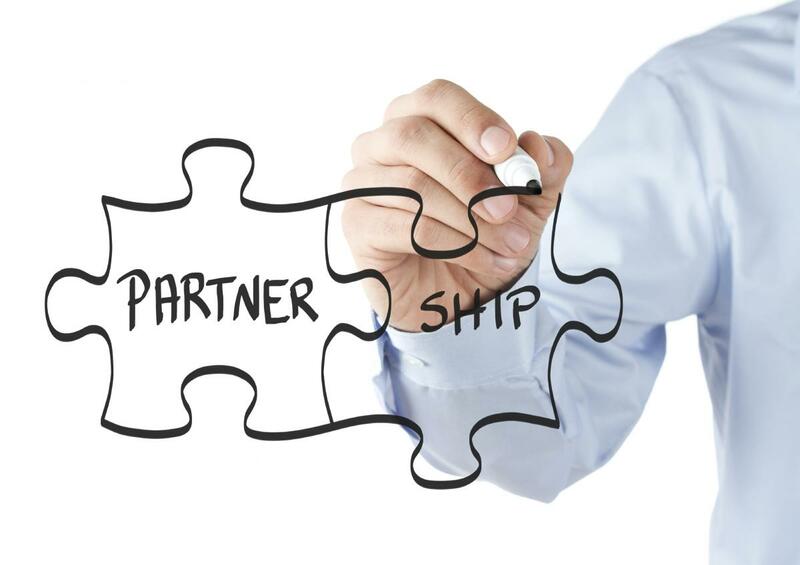 We strive to set the beginning of a long and mutually beneficial partnership between franchisors and franchisees. We are committed to our customers to work with all forces for the successful development of their business, familiarizing them with unattainable advantages of the franchise concept and fighting with them for accomplishing their goals. We are providing to all entrepreneurs who want to start their first trip alone, free consultation and help to choose the most appropriate type of business and established franchisor. We have selected investors, many different businesses with established, proven and successful franchise systems. If you have a specific idea for starting a business venture, let us know and we will guide you in order to reduce the risk which will have to bear, and at the same time to turn your idea into a profitable business. If you are considering making the strategic decision to step on the path of franchising, we Will show all our support to you from the beginning and throughout a long and thorny path to your success. Are You an approved franchisor ?